I have always been a makeup lover, don't get me wrong, I'm really into natural looking makeup though. I love discovering new beauty products, and watching youtube beauty gurus videos makes me want it all. I recently got a few new makeup products and thought I'd share my favorite ones with you, so here we go! 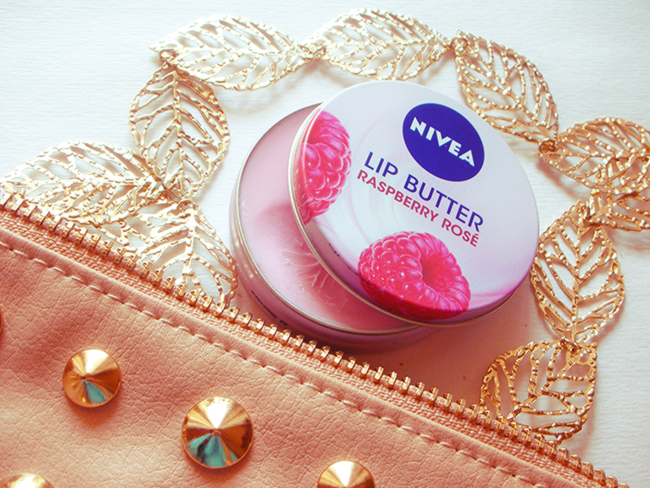 Once Nivea lip butters came out they became popular so fast at least on youtube and beauty blogs! So I really wanted to try it, and you know it's worth the hype! Very moisturizing, and that raspberry smell is simply amazing! I'm really into lip stains now! They last almost all day, you can eat, drink, do whatever you want without worrying that it might come off! Very handy especially in the summer time, and it looks way more natural than lipstick though it's really opaque! One more thing I'm so happy I found! 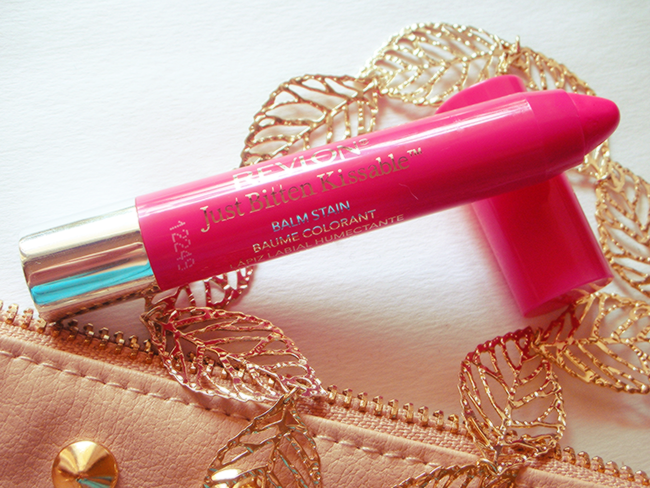 It's like liquid blush, so much better than the regular blush, trust me! It applies easier and looks so much more natural! Probably we are all aware of the famous benefit mascara, and I have to agree that it's a prefection. I have short lashes so I'm always on a hunt for mascara that would elongate it, and this is the best I tried so far! I wanna try They're Real so much! Heard so much about it but the price is a little steep. Sudominai su TBS blush :) reikes paieskoti man jo. O Revlono lupdaziai (Ar kaip juos pavadinti) isties puikus! I really want to try one of these balm stains, I love Revlon lip products! Your photos are stunning. I need to pick up some more kissable balm stains! 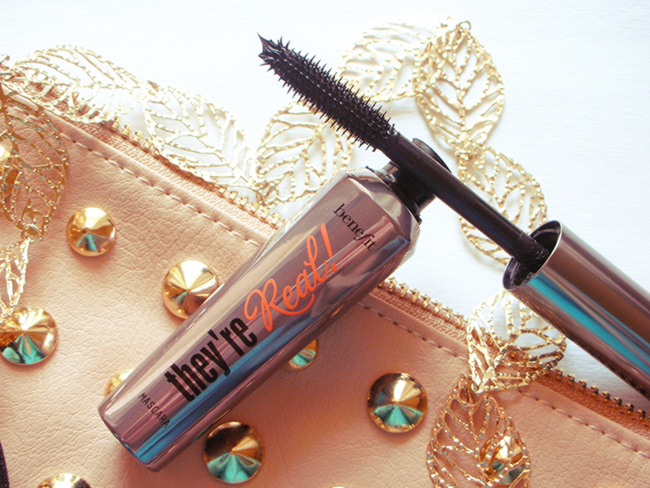 I have read and heard many good things about the products you featured in this blog post especially Benefit's They're real mascara! Its so good! I love they're real, but it dries up soo quickly, which I think makes it not worth the price. Wish it lasted longer as it is brilliant! I love the revelon stain. I love the Revlon Just Bitten Kissable balm stain in Sweetheart. I love Nive Butter. I have the same one! 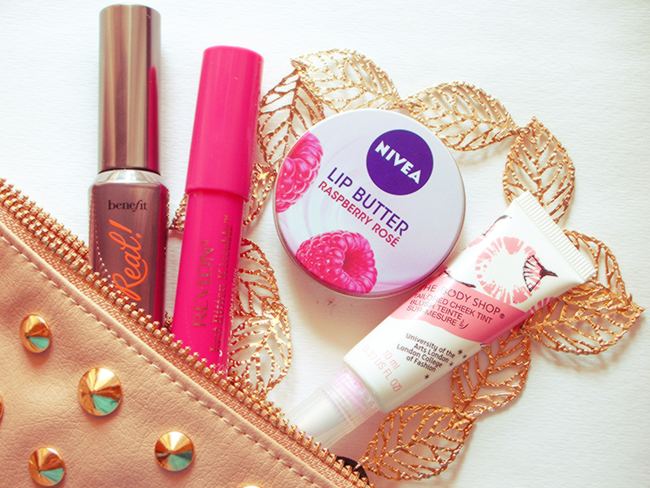 That lip butter looks fabulous! Great purchases :) Enjoy!